While one of golfing’s greatest tournaments just ended, there is still a lot of golf to play in 2016. Whether you’re representing your team or playing a casual Saturday morning round, you’ll need to hit the course in style. Choose comfortable apparel that doesn’t restrict your swing. Select clothing with high-performance materials to wick away sweat and protect you from the elements. Allow your personality to show by choosing colors and styles that suit you best. One of the most important components, aside from your shoes, will be a collared shirt. Holloway polos are designed with athletes in mind. 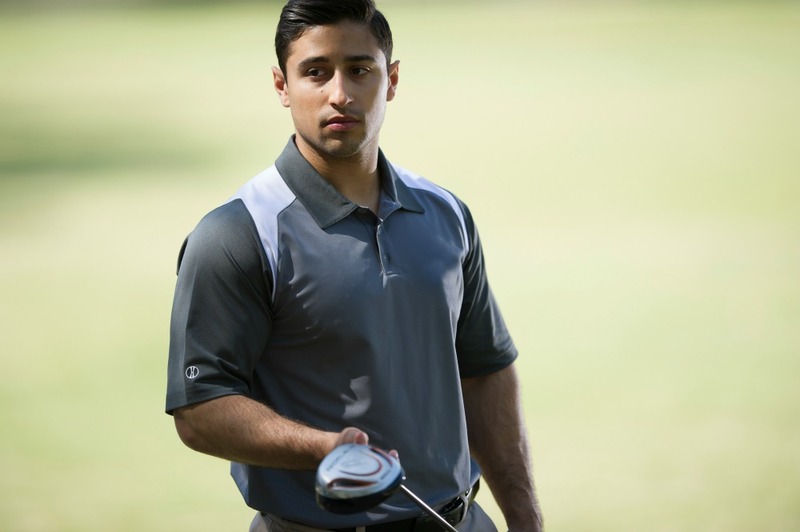 Our golf polos are built with high-quality fabrics, allow the perfect range of movement during your swing, and are available in a multitude of styles and colors. Our Align Polo, Charge Polo, Commend Polo, and Dignity Polo are all great for wearing out on the course. Depending on the weather, you may also need a weather-resistant pullover or jacket. Once again, you can find exactly what you need with the help of Holloway Sportswear. Our Bionic Quarterzip Pullover, Conversion Pullover, and Destroyer Pullover would all be perfect additiona to your golf wardrobe. No matter your level of play, let Holloway outfit you for your best round of golf yet.